The team at Frenchline offer a complete design, drafting and Engineering services as part of our ongoing commitment to customer satisfaction. 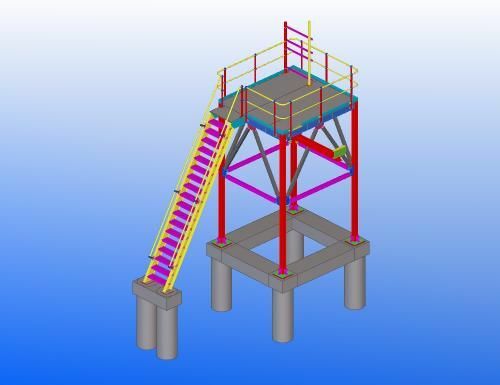 We utilise high-precision design software such as AutoCAD & Tekla 3D, creating a preliminary design from your specifications.As Frenchline Industries have the design and full drafting facilities in house we make sure your needs are met with the best quality and fastest service available. If you are happy with the design, we will provide you with a quote and then begin work!